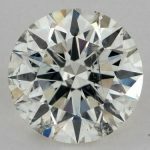 How to Buy Loose Diamonds – Who is This Page For? 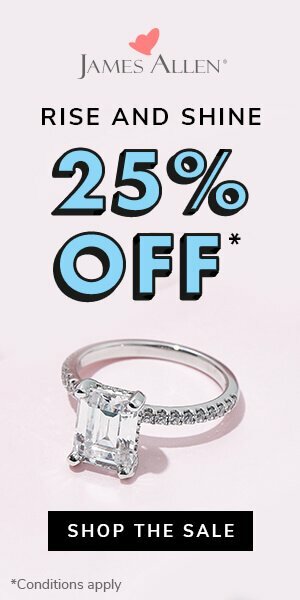 What Diamond Size Should I Buy? 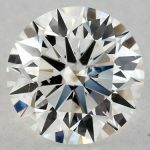 What Diamond Color Should I Buy? 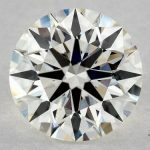 What Diamond Clarity Should I Buy? 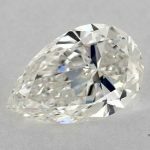 What Diamond Certification Should I Look For? This page is specifically written for those looking to buy a loose diamond or a diamond engagement ring online at vendors like James Allen or Blue Nile. 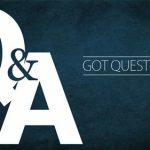 Many people write in to me asking if they should buy online or in a local jeweler and 9 times out of 10 I will recommend buying online Why do I recommend buying online? Local or chain jewelers simply can’t compete with the online jewelers huge selection and low prices! A diamonds size is the greatest influence on price. More then diamond shape, clarity, or color, shifts up or down the carat weight scale have a major impact on diamond price. Be realistic about your budget and how much to spend on your diamond. If you have read my Diamond Pricing Guide you will see that I am a big fan of only spending money on what the eye can see. Getting a bigger diamond will be noticed by people (and your future wife) much more then a bump in color or clarity scale! 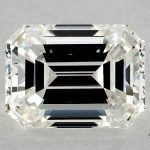 While there are some interesting technical considerations to the diamonds shape, in almost all cases it comes down to a matter of preference and knowing what “she” wants. Most women will have a good idea before getting a ring what diamond shape they want and will try to drop hints. If you are having trouble picking up on those hints consider asking a friend of hers or a relative. Again, shape is one of those things clearly visible and not something you can hide like clarity or color. If you are really stuck and have no idea what to get, go for the Round Brilliant Cut. It is by far the most popular diamond shape. 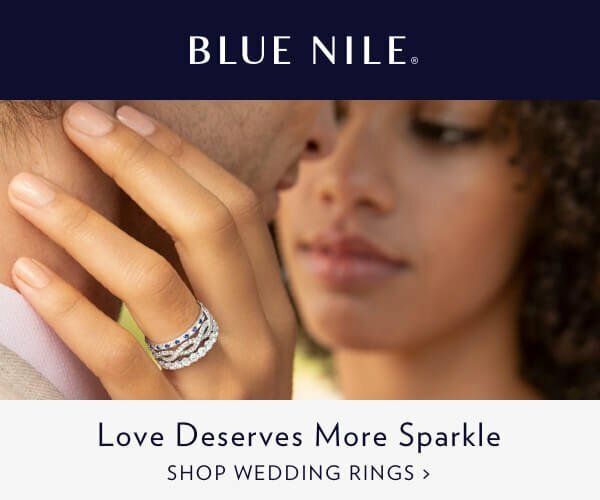 Sites like James Allen and Blue Nile also offer a 30 day money back policy so you do have some buffer as long as you are not buying too far in advance. Warning: All other of the “4 Cs” being equal, round diamonds are more expensive then other shapes so you should definitely try and pick up on hints that she may be dropping before guessing. Need more help? 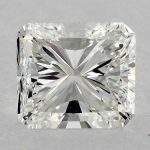 Read my article on Diamond Shapes for a more in depth look at your options. Between diamond color and diamond clarity- it’s the color that has more of an impact on price when moving from one grade to another. For an in depth look at what color grade you should be buying please read both my dedicated Diamond Color page as well as my Guide to Diamond Pricing. In general, I recommend no more than an H color when you can get away with it. Going from H to G just doesn’t make sense and adds a big increase in price for no noticeable difference in color (Our Diamond Color page gets into details about technical and in depth understanding of diamond color). Its important to remember that outside factors such as the color of the setting will also have an impact on the perceived color of the diamonds – don’t be oversold on a color grade that you won’t be able to notice. Walk into a jeweler as opposed to buying online and you are almost guaranteed to be oversold on diamond clarity! Following my rule of only paying for what the eye can see makes this one fairly easy. Buy the lowest clarity grade that is “eye clean”. I promise you that neither you, your fiancé or any friend of hers will ever take the diamond and look at it under a 10X magnification! Again read my Guide to Diamond Pricing and the Diamond Clarity to get a full appreciation of this. When dealing in anything over an SI1 you can be assured no one will ever see the imperfections! If you are still concerned then, go to James Allen and make use of the Virtual Loupe and look for a diamond that has its imperfections on the side in a place that can be hidden with the prongs. Again, go read our full page article on diamond clarity that will give you more info on this topic. My advice is to stick with GIA and AGS certificates when possible. They are considered the most accurate and consistent between all the labs. Feel free to read my page on How to Read a Diamond Certificate so that you can understand what you are looking at when searching for your diamond online. Here is also a must-read page for a Comparison Between GIA & EGL and why you should NOT get an EGL certificate diamond.